Gold has become a preferred asset class for hedge fund investors given the rising uncertainty in the financial markets as well as a slowing global economy. The problems at Deutsche Bank have spooked investors, sparking concern of a rerun of the Lehman Brothers crisis, while the flash crash of the pound reflects the increasing fragility of the financial system. Major central banks are also continuing with their policies of quantitative easing. The US Federal Reserve has also failed to increase interest rates despite an improving domestic economy. Given these factors, it makes sense for investors to hedge their bets by raising their asset allocation to gold. The Diwali festival in India is also a positive catalyst for gold as jeweller demand in India increases sharply during this season. Exchange traded funds are a flexible and easy to trade option for investing and trading in gold. There are many gold ETFs in the markets which have been designed in a way to replicate the value of different gold indices. At Insider Monkey we track over 740 hedge funds and other institutional investors, whose 13Fs we analyze in order to get some ideas about their collective opinion towards different stocks and we use the data as part of our strategy (see more details). At the end of June, SPY remained the most popular ETF among the funds in our database, but it registered a slight decline in popularity. On the other hand, some gold ETFs saw an inflow of capital from the hedge fund industry. Having said that, let’s take a closer look at the top five ETFs that investors we track are most bullish on. SPDR S&P 500 ETF Trust (NYSEARCA:SPY) is an exchange traded fund which tracks the S&P 500 index. The fund has 508 holdings with Apple Inc. (NASDAQ:AAPL), Microsoft Corp (NASDAQ:MSFT) and Exxon Mobil Corp (NYSE:XOM) being among the top ones. Information Technology (IT) is the largest sector accounting for nearly 20% of the total holdings of SPDR S&P 500 ETF Trust (NYSEARCA:SPY) followed by the financial sector. Both these sectors were the best performing ones in the S&P 500 index. SPY has an estimated 5-years EPS growth rate of 10.7% and a net expense ratio of approximately 0.1%. Among the funds we track, 94 funds held more than $24.89 billion worth of SPY shares at the end of June, compared to 99 funds that held $15.44 billion worth of shares a quarter earlier. The fund has returned approximately 15% over the last year. The current NAV stands at approximately $216 and is trading just 1.5% shy from its 52-week high price. More than $13 billion were infused into SPY during the last quarter itself. 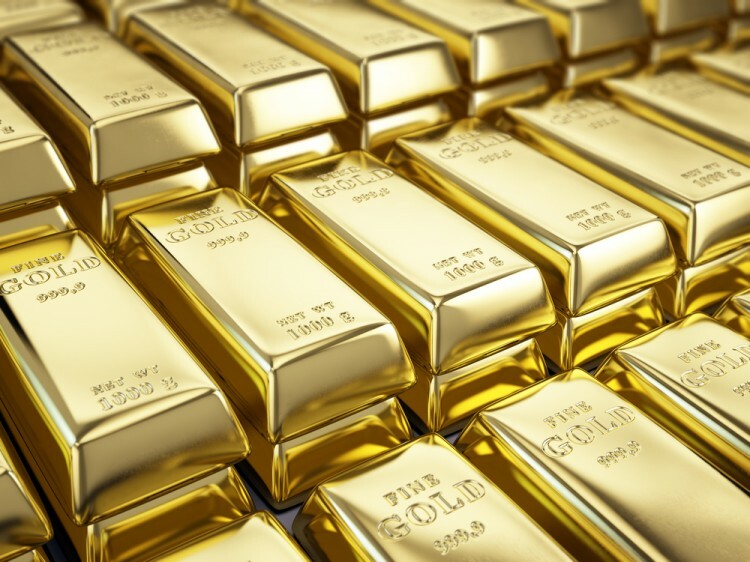 SPDR Gold Trust (NYSEARCA:GLD) is an investment trust that tracks the price of the gold bullion. It is the world’s largest physical gold-backed ETF with a market capitalization in excess of $38 billion. The shares in this ETF represent an ownership of gold bullion with one share of this ETF representing one-tenth of an ounce of gold. It is one of the top 10 largest owners of gold in the world with HSBC Bank being the custodian of its bullion. The ETF has returned more than 18% year-to-date and was present in the portfolio of 72 funds that we track at the end of June up from 63 a quarter earlier; the total value of their holdings surged by 32% to $8.9 billion during the second quarter. The NAV currently stands at around $120 with a gross expense ratio of 0.40%.